Beautiful San Carlos in Sonora, Mexico is the setting for the Sea of Cortez Beach Club. 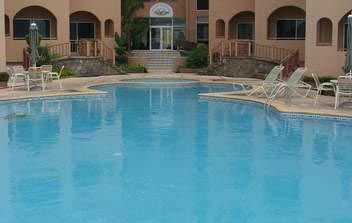 Situated right on the beach, these Mexico timeshare resales are ideal for anyone who is longing for relaxing days and quiet nights. With an ideal location on the Sea of Cortez along Mexico’s Pacific coast, San Carlos is prepared to offer visitors any type of water sport. Fishing is a favorite, but so are sailing and scuba diving. This also is a snorkeler's paradise. The proximity of two marinas to the property make it the right choice for people arriving by water or who want to spend their days exploring the sea. Other diversions like horseback riding, day spas and shopping similarly are within easy reach. Golfers will love the championship-style links in the area, and bicycle trails make it easy for cyclists to explore. 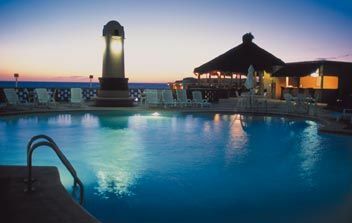 The Sea of Cortez Beach Club has lovely facilities that include a full-service restaurant and a bar. 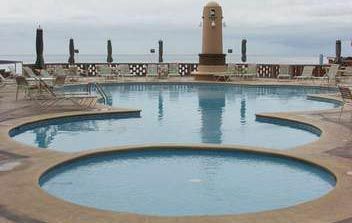 An outdoor heated pool is an inviting place to take a dip. The property also boasts hot tubs for the ultimate in relaxation. A library and DVD rentals helps guests to stay entertained during quiet hours. Families love the ping pong tables, and the barbecue areas were designed for gracious outdoor entertaining. These Mexico timeshare resales range from studios to two-bedroom condominiums. All rooms have full kitchens so that guests are free to prepare any meals that they wish. These well-planned facilities have everything that cooking enthusiasts need to make gourmet meals. Studios sleep a maximum of two while the larger condominiums may sleep between four and eight guests. Bedrooms feature king-sized beds or two double beds to allow for more guests. 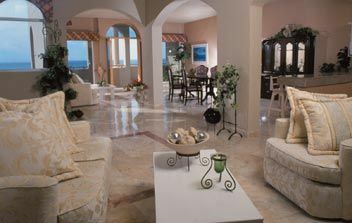 Some two-bedroom timeshare condominiums also have two full bathrooms. Many of the units have a private balcony or patio from which stunning views can be enjoyed. There's no better place in Sonora for a vacation than San Carlos thanks to its beachside location. The Sea of Cortez Beach Club is one of the area's finest properties, making these Mexico timeshare resales the perfect choice for discerning travelers who are seeking luxury and comfort. 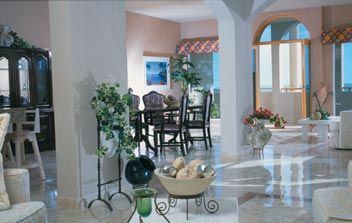 Contact Premiere Vacation Club at the Sea of Cortez Beach Club Specialist Today!